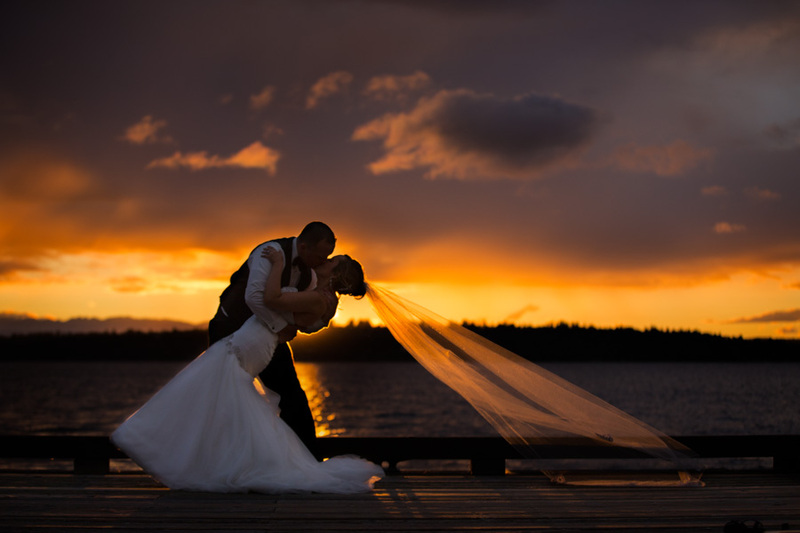 Heston Wedding Photography provides beautiful award winning wedding photography for the the greater Seattle area as well as the state of Washington, and beyond. 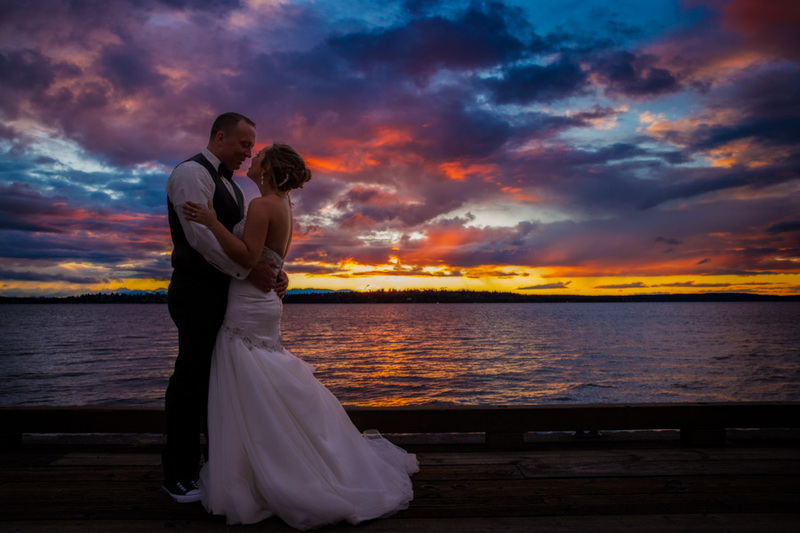 My goal is to provide you with the most beautiful, creative, and natural images possible from your wedding accompanied by the very best service to make photography a breeze for your wedding. 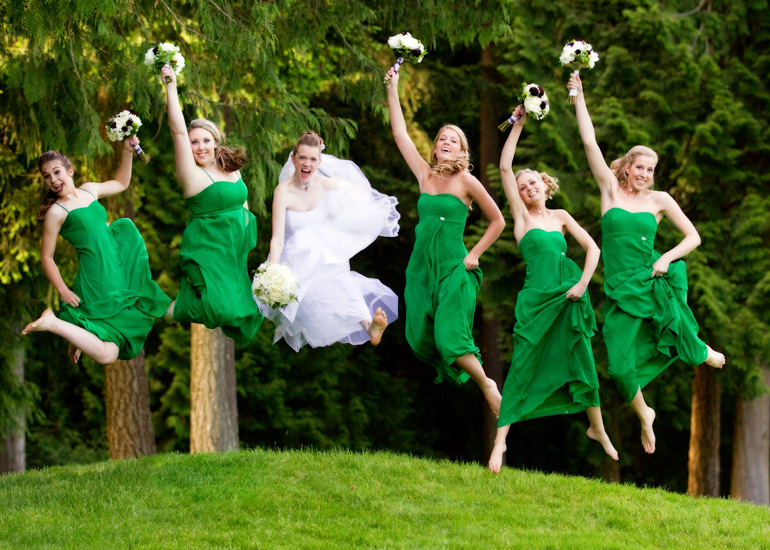 Hopefully you’ve come to this site because you are interested in great artistic wedding images. 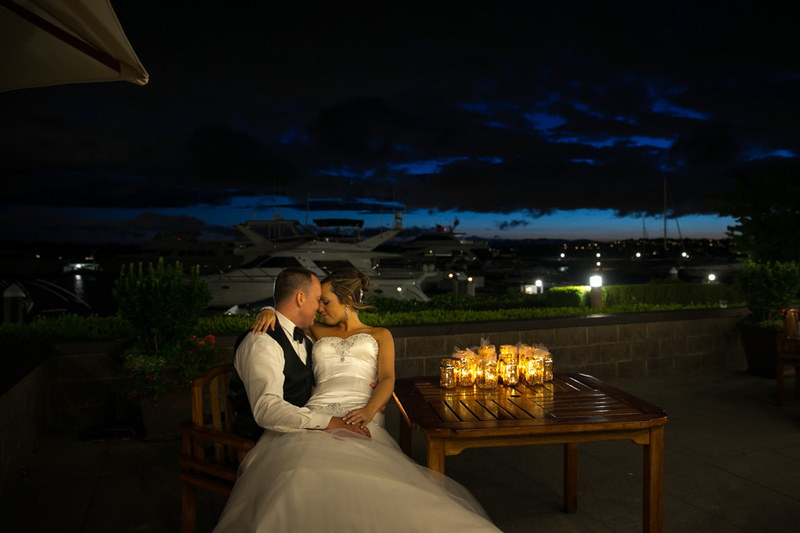 If you want to get fantastic photos from your wedding then you have come to the right place. 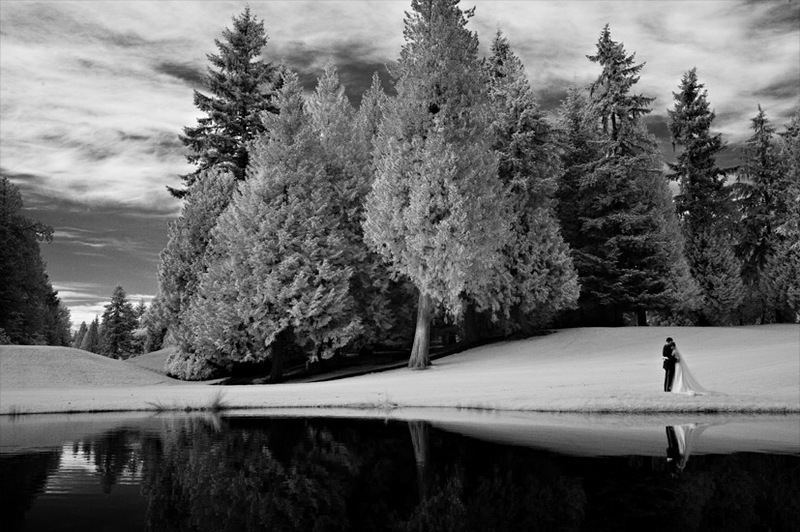 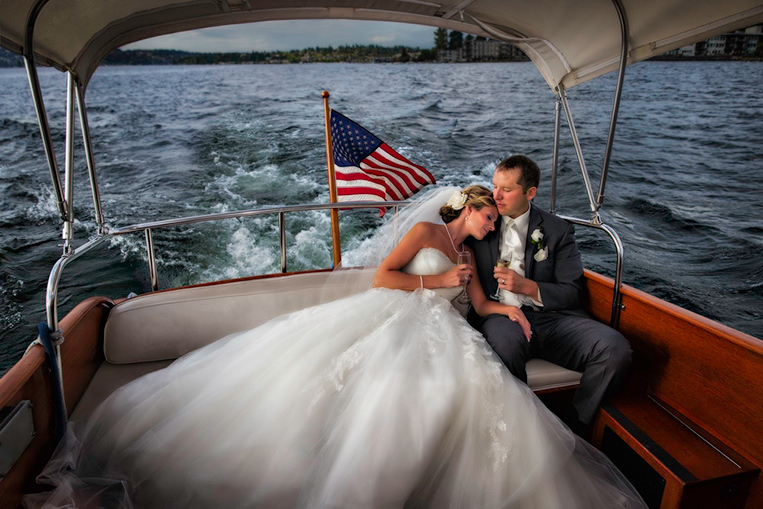 Marv Heston is one of the top wedding photographers in the Seattle area. 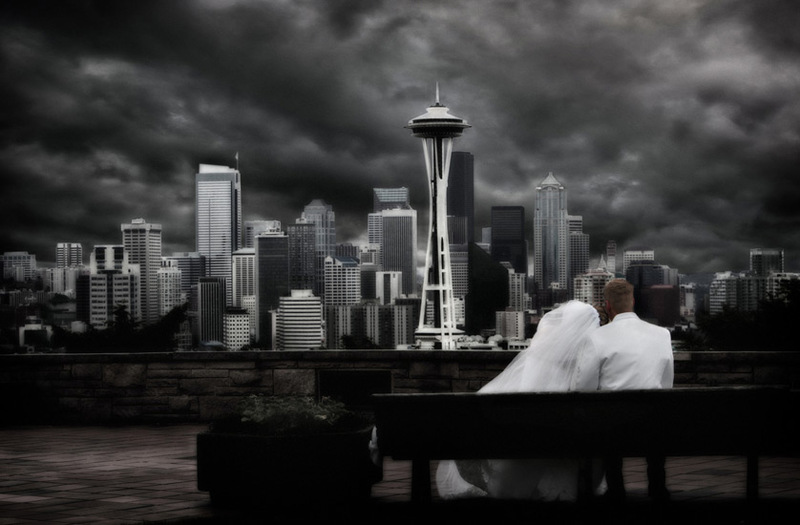 Because this is the internet I can only guess where your wedding might be, so I want you to know that I do photograph weddings all over the world. 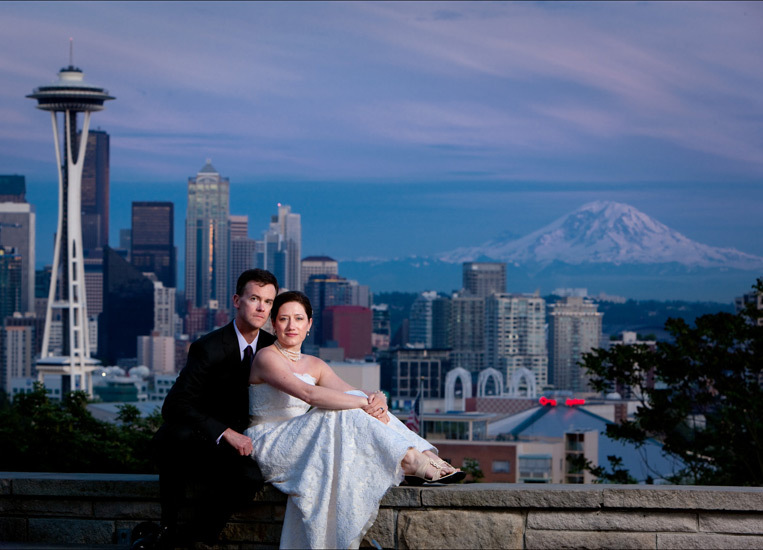 Recently I photographed weddings in London, Boston, Puerto Vallarta Mexico, islands in the San Juan chain and all over the state of Washington. 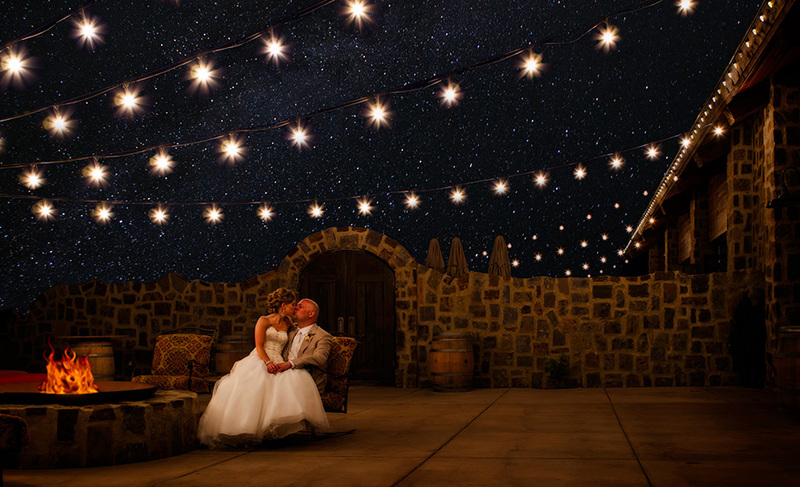 It's actually surprisingly affordable to have me for your destination wedding, so if you love my photography let's talk about what it would take for me to be your wedding photographer. 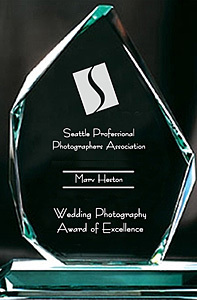 Marv Heston is an award winning photographer based in Seattle Washington.